Next story Artstudio Pro 2.0.1 – Drawing,Painting,Image Editing. Previous story iClock 4.6.4 – Customizable menu bar clock, calendar, alarms, timezones and chimes. 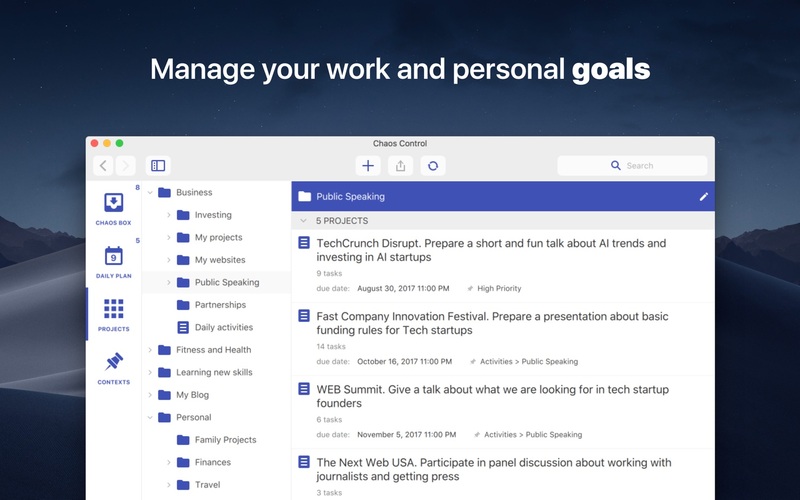 TaskPaper 3.0 Preview – Simple to-do list (beta). Doo 2.1.0 – Turn your reminders into cards.